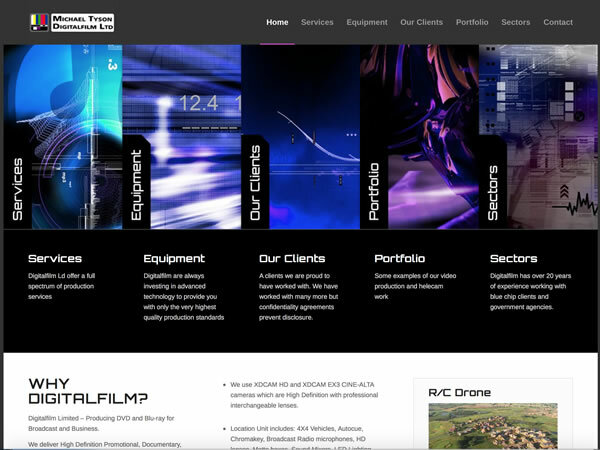 Digitalfilm Limited – Producing DVD and Blu-ray for Broadcast and Business. Digitalfilm delivers High Definition Promotional, Documentary, Media Training, and Product Information DVDs. Their client list includes broadcast, multi-national companies, government agencies, councils, and charity organisations.